The Victorian Government is supporting Meatco’s $2 million refurbishment and recommissioning of the Mildura Abattoir facility, creating 80 new jobs and driving economic growth in the region through exports of up to $32 million a year. The Victorian Government’s Horticulture Innovation Fund is supporting another six organisations across regional Victoria to help horticulture businesses innovate, expand and employ more people. The Governor of Victoria Export Awards (GOVEA) is the most prestigious export award in Victoria. Rewarding the state’s most successful and innovative exporters with the stamp of international success, a GOVEA gives your business recognition in local and international markets. Applications close 28 June 2018. 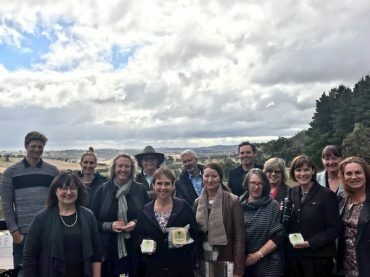 Picture: Minister for Agriculture Jaala Pulford launched the Artisanal Ag & Premium Food program at Cloud 9 with Member for Macedon MaryAnne Thomas and local producers. 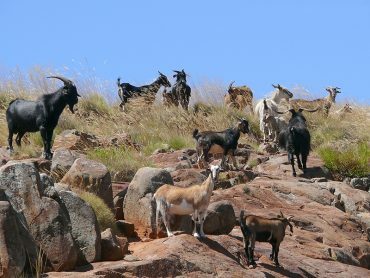 Victorian artisanal producers have fared well with a new artisanal agriculture and premium food program. Rewarding true innovation and cutting edge research in functional foods, supplements and nutrition. 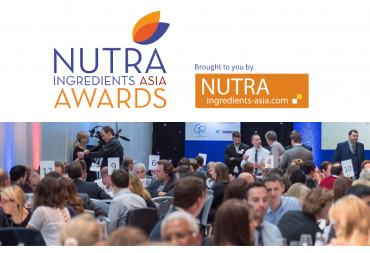 The 2018 NutraIngredients-ASIA Awards will take place on 10 September 2018 in Singapore, the evening before the start of the Vitafoods Asia trade show. Awards are now open for submissions. 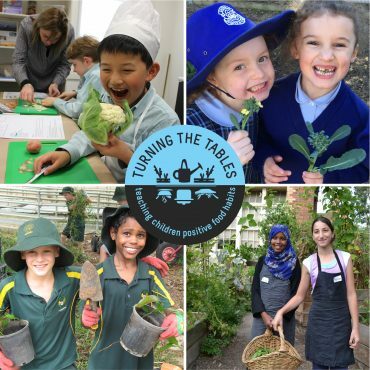 The Stephanie Alexander Kitchen Garden Foundation has launched a new fundraising campaign – Turning the Tables. From 1–31 May 2018, partner restaurants will gather $1 donations from participating patrons. All money raised goes directly to teaching children positive food habits for life. Australia’s $40 billion+ fresh food market is dominated by the two staples of fresh fruit & veg representing 45.6% share of the market and fresh meat, or 33.7% of the market in the latest Roy Morgan results in the year to December 2017. 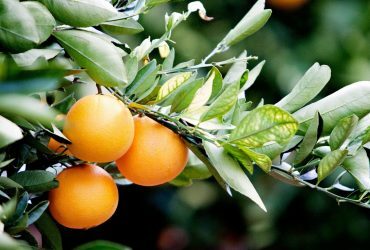 Australian fruit growers have a better understanding of what international consumers are looking for when purchasing fruit, thanks to a series of surveys carried out in China, Thailand and Indonesia. 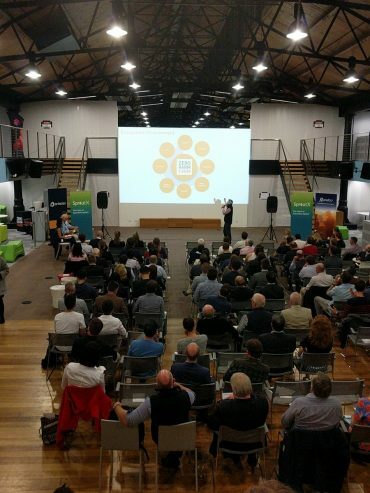 At an ‘Ignite Night’ event on 19 April SproutX unveiled the eight new startups in its 2018 agtech focused Accelerator program. Each participant delivered a five minute pitch to an audience that swelled the Goods Shed at 710 Collins St Melbourne. 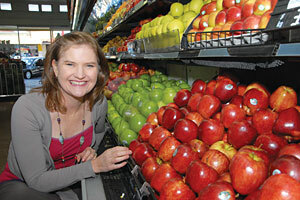 Food Source Victoria is a $20 million Victorian Government initiative to assist regional food businesses to grow.